American Tourister goes intergalactic! 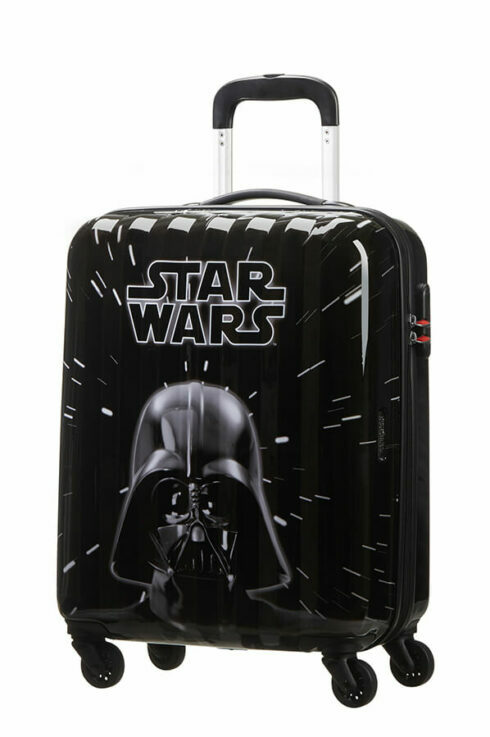 These unique Star Wars suitcases are adorned with iconic artwork: the striking design on this great value for money collection is sure to impress Star Wars fans of all ages. These cases will make the perfect travel companion on your trip, even if you’re planning to stay within the realms of this galaxy. Separate packing compartments and cross ribbons help keep all your belongings in check, and smooth rolling wheels will get you moving around with the expertise of the Jedi.